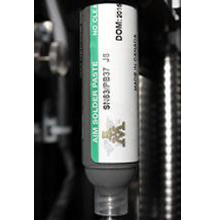 AIM is a leading global manufacturer of solder assembly materials for the electronics industry with manufacturing, distribution, and support facilities located throughout North and South America, EMEA, and Asia. 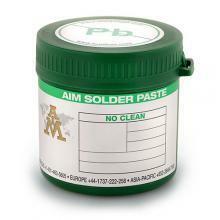 AIM’s Solder Pastes are available in a variety of alloys, particle sizes, metal contents and viscosities designed to suit all SMT applications. 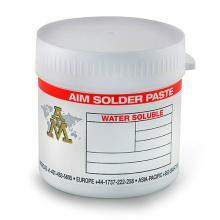 AIM solder pastes are produced from the highest quality, oxide-free powder manufactured to the Electropure™ specification. 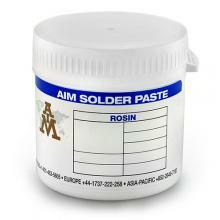 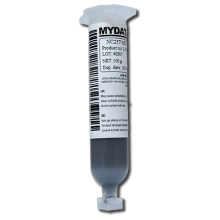 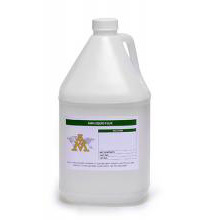 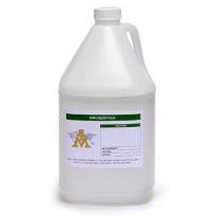 Solder pastes are manufactured in no clean, water soluble and rosin based chemistries. 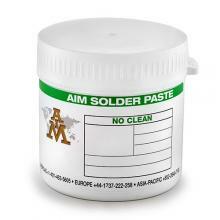 These are each available in all industry standard packaging.